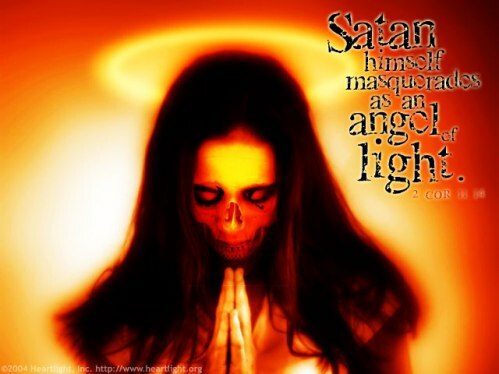 Bible.org's commentary on today's readings in Second Corinthians titled "The Father of the Bride Exposes the Master of Deceit" is at this link. Amazing words from Paul today in Second Corinthians chapter 11 verse 30! 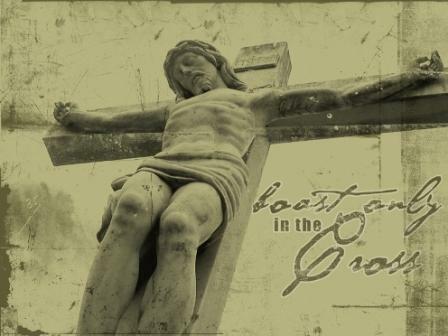 "If I must boast, I would rather boast about the things that show how weak I am." Why would Paul say he would rather boast about things that show how weak he is? Why would Paul want to be weak in any way? Why would you or I want to be weak in any way? If you must boast, what are you boasting about these days? 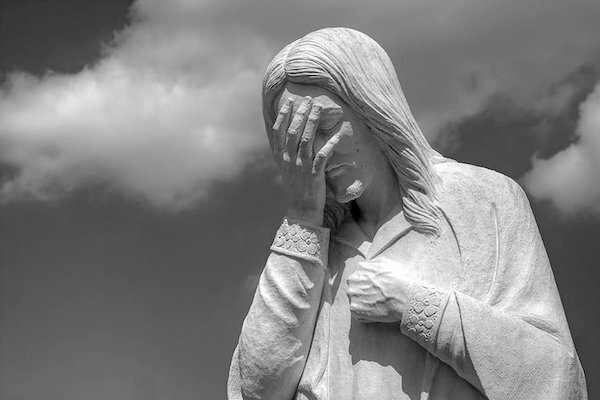 Bible.org's commentary on today's readings in Second Corinthians titled "The Reluctant 'Fool'" is at this link and "Boasting in our Weakness" is at this link. Paul's words in Second Corinthians chapter 12 verses 7 through 10 about the thorn in Paul's flesh are so powerful for each of us to consider for our lives today as well! "But to keep me from getting puffed up, I was given a thorn in my flesh, a messenger from Satan to torment me and keep me from getting proud. Three different times I begged the Lord to take it away. Each time he said, "My gracious favor is all you need. My power works best in your weakness." 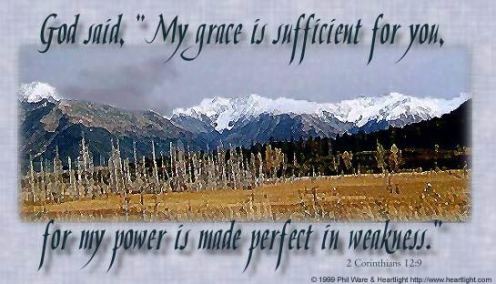 So now I am glad to boast about my weaknesses, so that the power of Christ may work through me. Since I know it is all for Christ's good, I am quite content with my weaknesses and with insults, hardships, persecutions, and calamities. For when I am weak, then I am strong." Biblical commentaries can basically all agree that we do not know what Paul's "thorn" was. There is some interesting speculation out there. Some think that the thorn is Paul's flesh was perhaps something that literally affected his flesh - a health issue of some sort. Some think it could have been a disease of the eyes, epilepsy, or even malaria. Whatever the thorn was, it was something that affected him very seriously. And it kept Paul humble in the midst of his incredible ministry. Why do you suppose that Paul was given a thorn in his flesh? Do you suppose you or I might have thorns in our flesh today? 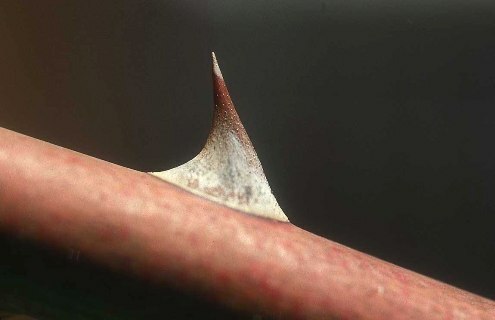 What might those thorns be in your life today? And why might those thorns be there? Is there anything you can learn from Paul about your thorns? Can you learn to live with the thorn in your flesh realizing that God's power in your life actually works strongest when you are weak? Do you believe that God's power can actually work through the thorn in your flesh for God's glory? Will you accept where you are weak, so that in that area of your life God will be strong? Paul's words in Second Corinthians chapter 12 verses 20 and 21 were written for the church in Corinth. But, imagine if you will that these words were written to you and me today... "For I am afraid that when I come to visit you I won't like what I find, and then you won't like my response. I am afraid that I will find quarreling, jealousy, outbursts of anger, selfishness, backstabbing, gossip, conceit, and disorderly behavior. Yes, I am afraid that when I come, God will humble me again because of you. And I will have to grieve because many of you who sinned earlier have not repented of your impurity, sexual immorality, and eagerness for lustful pleasure." What would Paul find if he came to visit our lives today? Would he find quarreling, jealousy, outbursts, selfishness, backstabbing, gossip, conceit, or disorderly behavior? Impurity? Sexual immorality? Eagerness for lustful pleasure? Or - instead, would Paul find peace, joy, love, giving, and purity in our lives? Would we grieve Paul or make him joyful? Better yet, let us reflect upon what Jesus would find in our lives if He came back today? Would our lives grieve Jesus in any way? I love Paul's words today in Second Corinthians chapter 13 verse 11! "Dear brothers and sisters, I close my letter with these last words: Rejoice. Change your ways. Encourage each other. Live in harmony and peace. Then the God of love and peace will be with you." Imagine that these words were written to you. Are you rejoicing? Are you changing your ways? Are you encouraging others? Are you living in peace? Is God's love with you this very moment? Is God's peace with you now? YouTube - Today's readings in Second Corinthians remind me of Addison Road's song "Hope Now:"